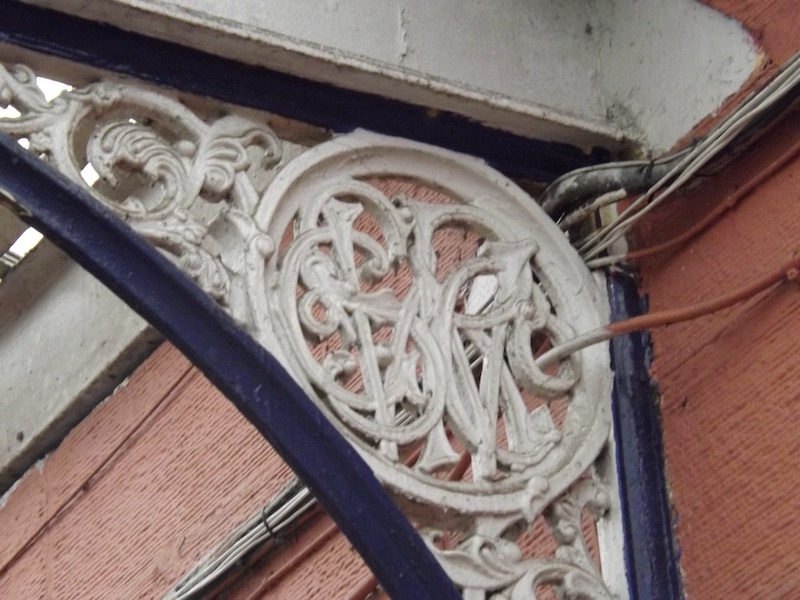 The Glasgow and South Western Railway Association was founded in 1964 by a group of enthusiasts interested in the history of the former Glasgow-based railway company serving south-west Scotland. 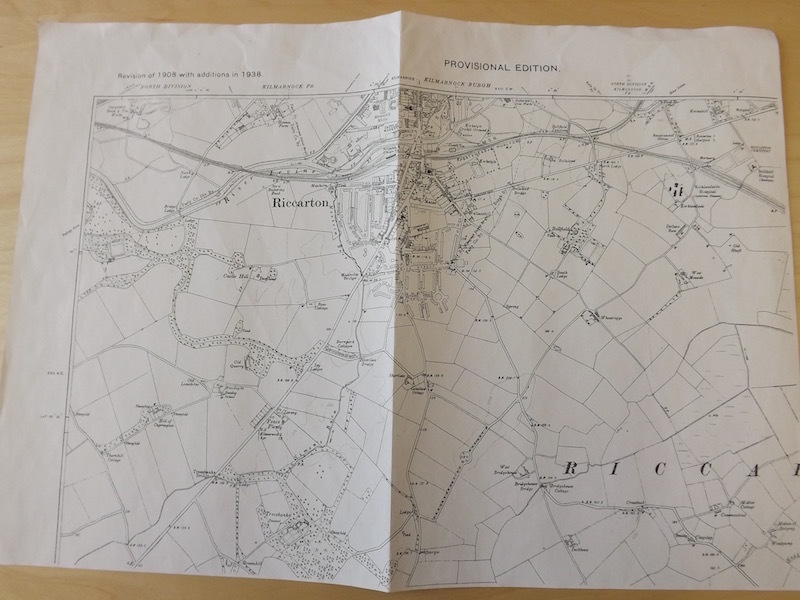 It was later absorbed into the London Midland Scottish Railway in 1923 as part of the rationalisation of many hundreds of railway companies into the ‘Big Four’, LMS, LNER, SR and GWR. 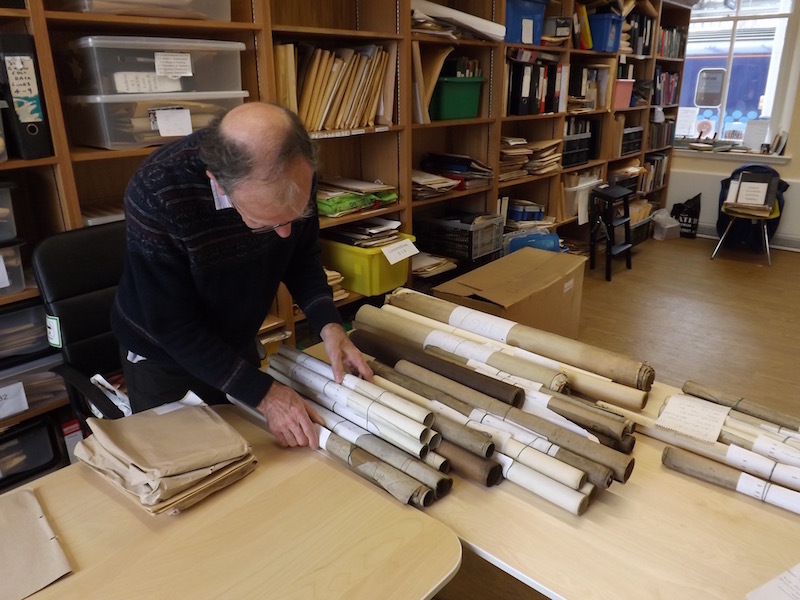 The Association has a large quantity of archived material including photographs, maps and architectural plans for various stations relating to The Glasgow and South Western Railway Company, materials which had previously been stored in members' homes, garages and attics. 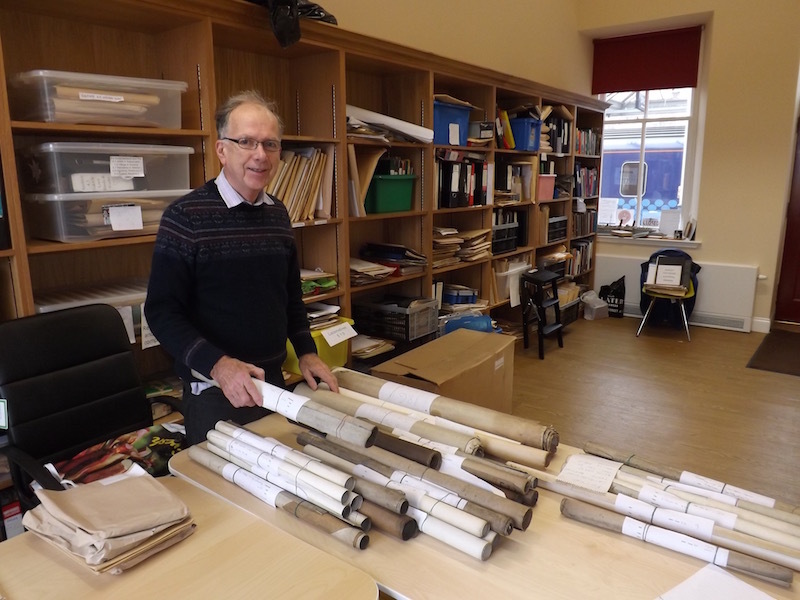 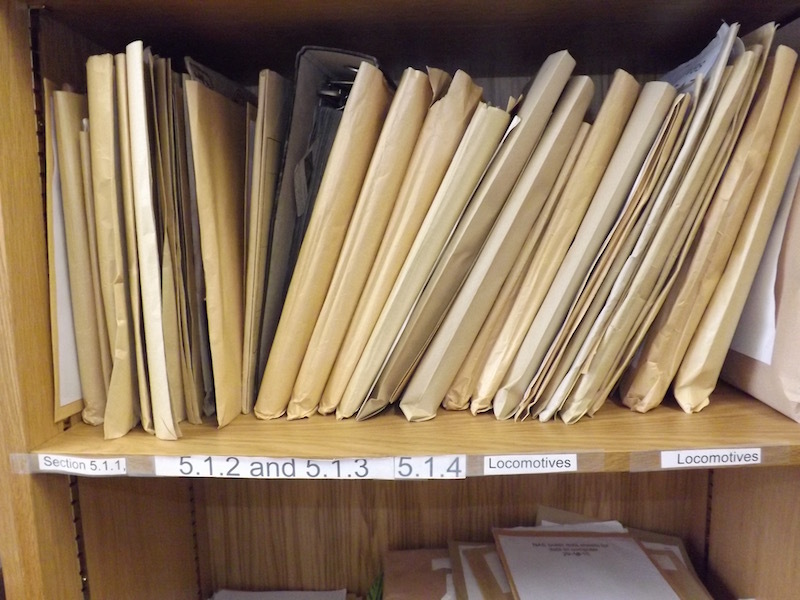 However, with the formation of the Kilmarnock Station Railway Heritage Trust, the Association now has a spacious archive office for the very first time in which to keep these informative and interesting historic documents. 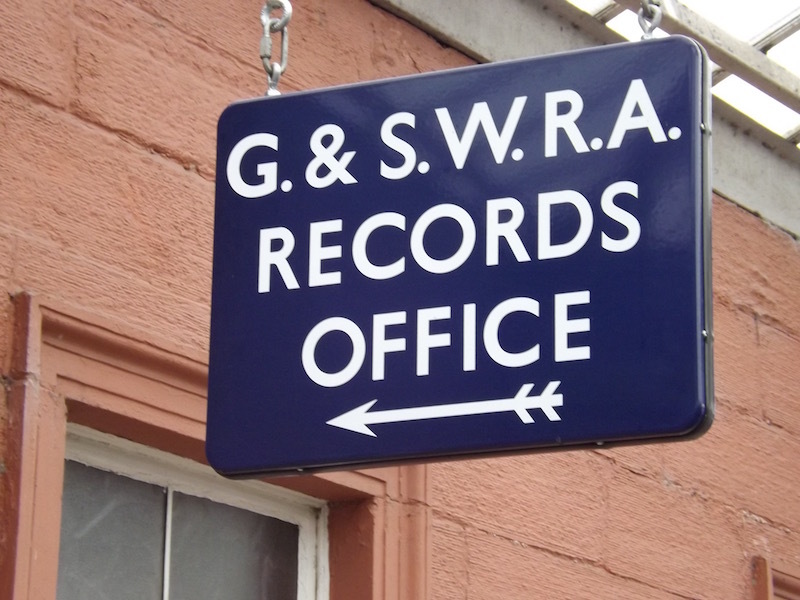 More information about The Glasgow and South Western Railway Association can be found on its website: www.gswrr.co.uk. 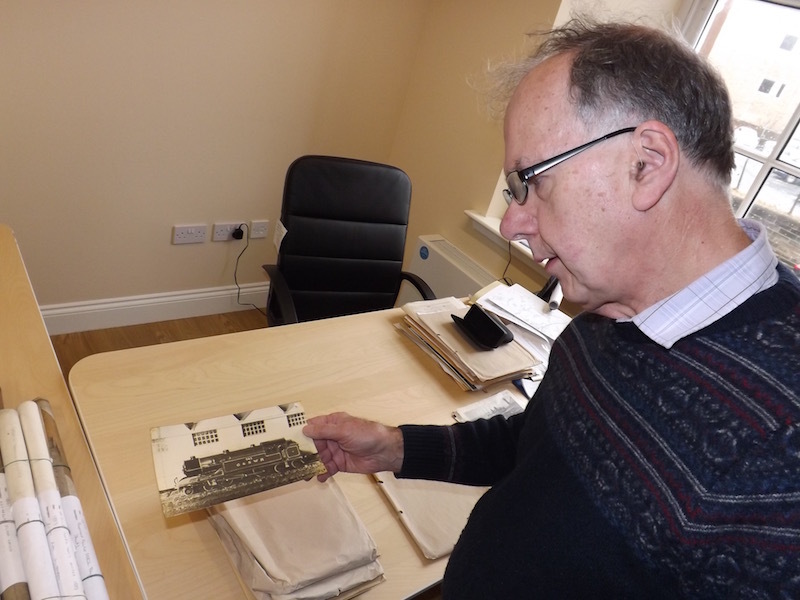 Stuart Rankin of the Glasgow & South Western Railway Association with an image of the GSWR tank locomotive, one of many photographs and records kept in the archives at Kilmarnock Station.